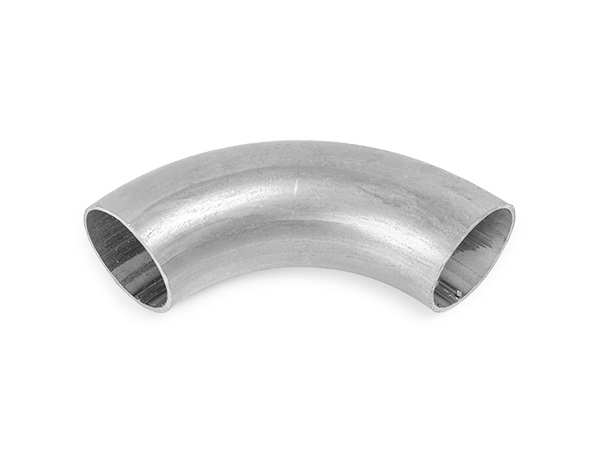 Pipe and Tubing Components are the finishing parts you need to make smooth 90 degree bends in Square Tubing and Round Mechanical Tubing. We stock the Square Tubing Components to made these 90 degree bends for 1", 1-1/4", 1-1/2", and 2" Square Tubing. For Round Mechanical Tubing, we have the hard-to-find elbows to make a beautiful finished handrail. All products for this category are below.